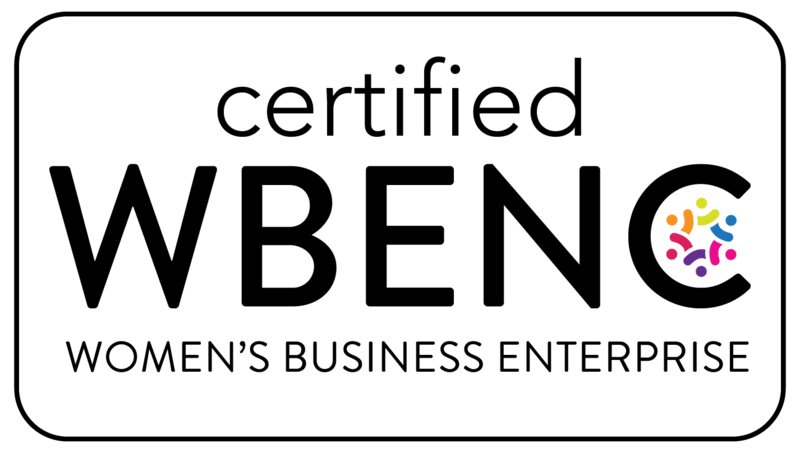 1.75 oz. 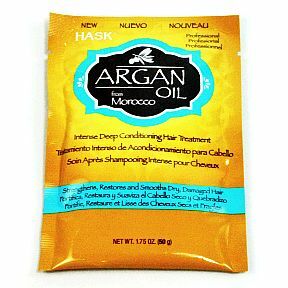 Argan Oil Intense Deep Conditioning Hair Treatment. Strengthens, Restores and Smooths Dry, Damaged Hair.